UPDATE 12/27/15: This post initially stated the free-for-all-day was on the final Sunday in January. It is in fact Saturday, January 30, 2016. Apologies for any confusion! Every year in January a group of marketing and communications professionals from top museums all over Southern California band together to create a special day where citizens can explore some of our region’s most iconic institutions free of charge. On the last Sunday Saturday in January more than two dozen museums in the L.A. area will offer free admission (not including specially ticketed exhibitions), allowing local residents an amazing opportunity to check out the culture of their city free of charge. And that’s it! 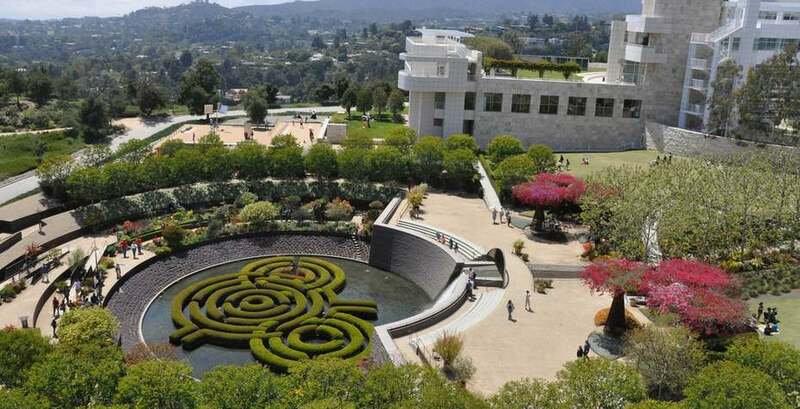 Participants for this year include many locations that are not normally free such as the Natural History Museum, LACMA, MOCA, and Descanso Gardens along with museums that regularly offer free admission such as both Getty campuses and The Broad. If you can’t make it the weekend of the 30th, make sure you check out the complete list of museum free museum days in January, and keep in mind there are plenty of L.A. museums that are always free. Check the full list of participating museums for the free-for-all after the jump. Skirball Cultural Center (Offering free admission on Sunday, January 31, 2016 as part of Museum Free-for-All. Remember that the free admission offer is for general museum admission only at participating museums only and does not apply to specially ticketed exhibitions. Regular parking fees apply. For transit options, keep in mind Museums Free-for-All has partnered with Metro, encouraging visitors to Go Metro to explore the participating museums, many of which are a short walk away from Metro bus or rail. For fair discounts visit metro.net/discounts. Check individual museum websites for hours, directions, and other visitor information.